Find out when the stores open and when they close. Rent a boat for a day and explore. If it rains, watch out for sand fleas on the beach. You can’t see them but you’ll notice their bites! 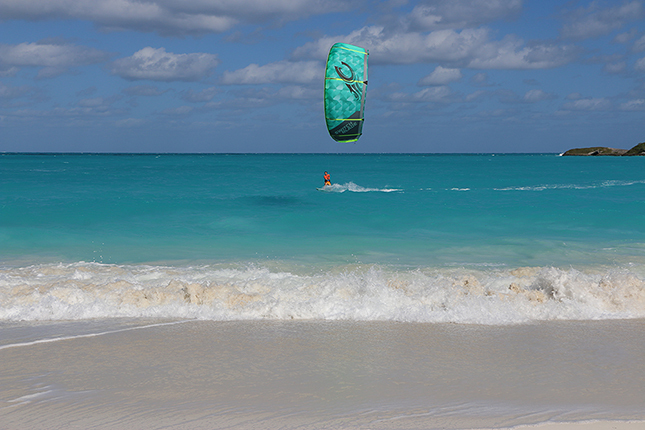 Rinse every time you visit the beach. Besides the sand fleas, we had a fantastic time and kited almost daily (the winds were strong 8 out of the 10 days). 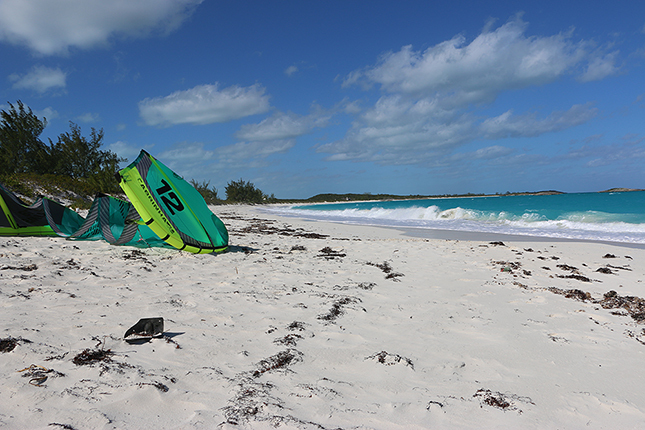 We tried 5 amazing kite beaches, and we learned that there are some great waves in the area that you can access by boat.